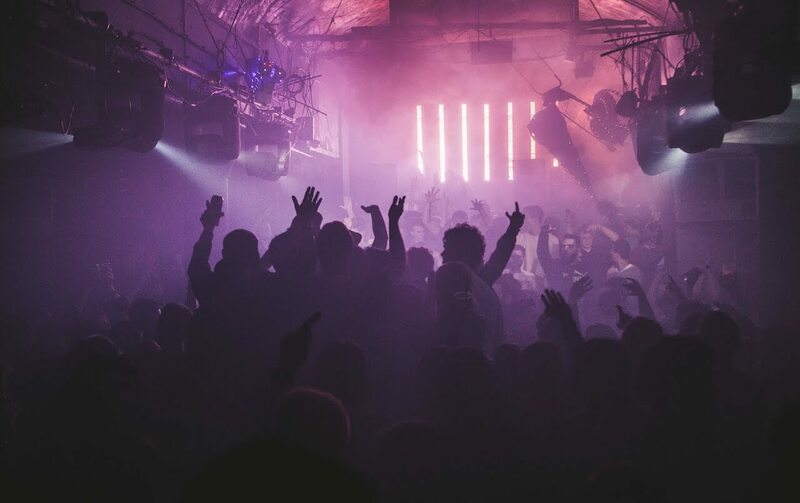 A bite size explosion hit Brighton this weekend in the form of Underground dance music at the newly renamed nightclub The Arch. The club, which was Digital and formerly known as The Zap, relaunched under their new name with a hugely successful night last Saturday. Gracing the turntables were the amazing headline act from Berlin – the minimalistic techno duo – Pan-Pot. The Arch, launched the club on Saturday on a serious note for Brighton’s future in underground dance music, and they aren’t messing around. Providing us with a booming sonic wall hugely apparent when you enter the club, the brand new state-of-the-art Funktion One sound system did not go unnoticed. It was simply sublime. The club was at capacity, the atmosphere was electric and many people expressed that this night far exceeded all expectations. Energetic crowds, happy faces and a pumping dance floor. Even the security guards were raving it up! Pan-Pot delivered a sensational set of intelligent techno beats with a raw underground almost primal sound that kept the dance floor moving all night long. We were also spoilt to Brighton’s well established local talent and movement Minimal Kids who, sure as ever, kept the music progressing to future tastes. De Puta Madre – responsible for many of our local summer sounds – complemented the entire night with beats which the crowd euphorically embraced. Topping it all off was a back room hosted by Brighton’s very own Code South radio station (98.5fm), providing alternative grooves to add to the buzzing party vibe. The collaboration of the right music, sound system, people and promoters are essential for success, and with beautiful people everywhere, positive vibes all round, and rocking dance floor to match, The Arch made a clear statement of intent for a promising future for Brighton’s underground music scene. Thanks for a great night, and we look forward to seeing you again!